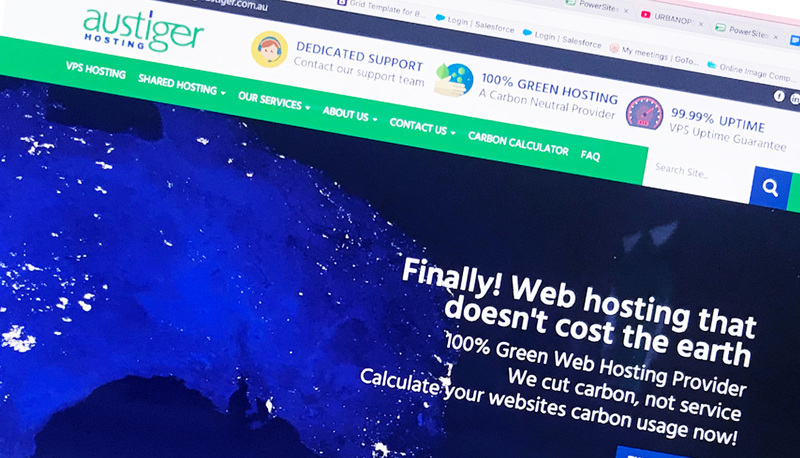 Find out why so many local businesses are migrating their websites to AusTiger Hosting to improve their online performance and grow their businesses. Your website will always be available, we guarantee 99.99% connectivity and provide ongoing support by email, our mobile app or by phone. Someone is always ready to help you when you need it. Visit our Hosting department's website at Austiger Hosting.